This Mild Cleansing Lotion (previously known as AVST Cleansing Lotion) is a gentle cleansing lotion that is effective in removing excess oils, makeup and other impurities without stripping the natural oils from the skin. 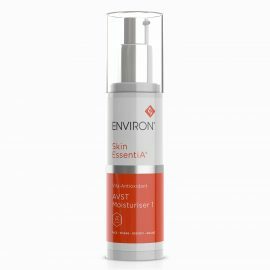 AVST Cleansing Lotion is a lightweight cream cleanser that contains Jojoba seed oil and Olive oil esters to help effectively cleanse without drying or disturbing the skin. Great as a everyday cleanser. 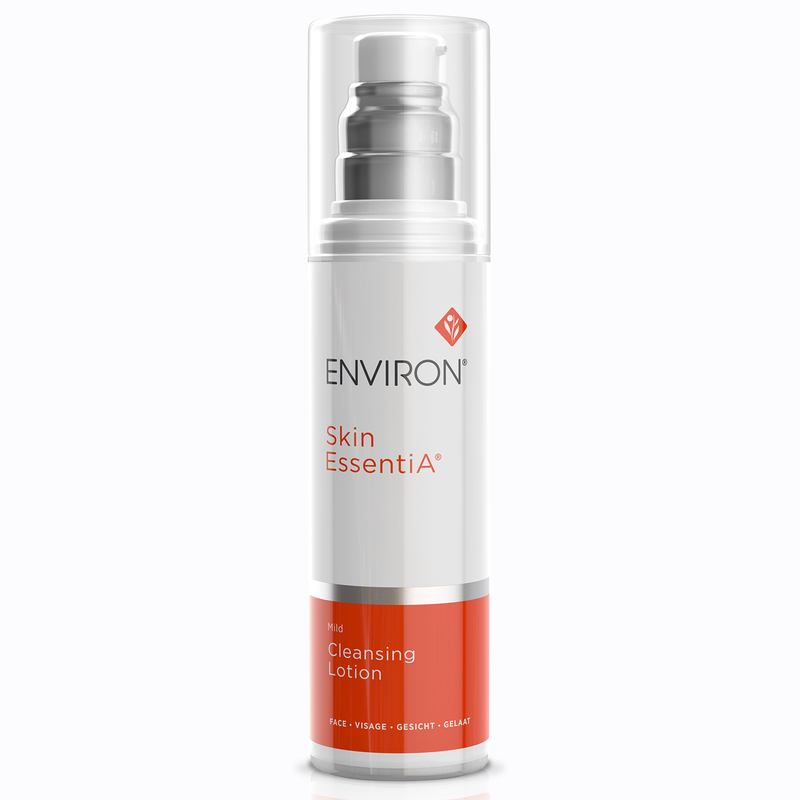 Apply a few pumps to the hands and massage into the face, rinse and follow with your Environ toner and moisturiser. I’ve been using this cleansing lotion for about 5 years and would definitely recommend it particularly if you have sensitive skin. 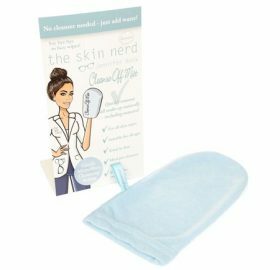 My skin is quite clear now and the product feels very natural on my skin.